Microsoft has already released many security patches for Windows 10 and also Recently they announced Windows 10 S. Microsoft allow users to install this free update directly but if you want to install Windows 10 manually, then you will need a tool called Windows 10 Media Creation tool. You can use this tool to create installation media with either a USB flash drive or a DVD. 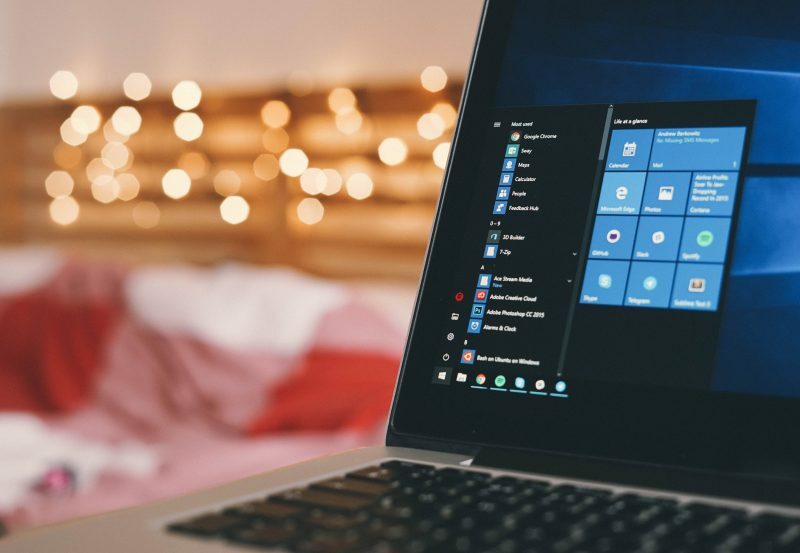 Ther are few things you need to know before going to use this media creation tool.Microsoft has begun rolling out the last version (RTM) of Windows 10 to users that have registered for the free update. To help all users that have upgraded from Windows 7 and Windows 8/8.1 to Windows 10, Microsoft has just released Windows 10 Media Creation Tool allowing users download Windows 10 ISO and make your USB Bootable to install Windows 10 manually. You simply have to select Windows 10 ISO file which you have downloaded from the official site. Then follow on-screen instructions. After downloading the Windows 10 ISO file, you may use the same Media Creation Tool to make bootable DVD or bootable USB of Windows 10. If you are using free upgrade program, then you won’t need to enter a product key, but if you are installing it manually, then it will ask for Windows 10 Product key. The Windows 10 Creation Tool is a small utility for creating a setup image for Windows 10. It will update your existing system to the newest version. You can either upgrade the current system and download files to make the installation media. The Tool enables you to both download and save files to your computer as an ISO image, and automatically prepare a bootable USB flash drive or DVD. The entire process of downloading and saving is automatic, but it’s essential to prepare a media with a capacity of at least 6 GB. 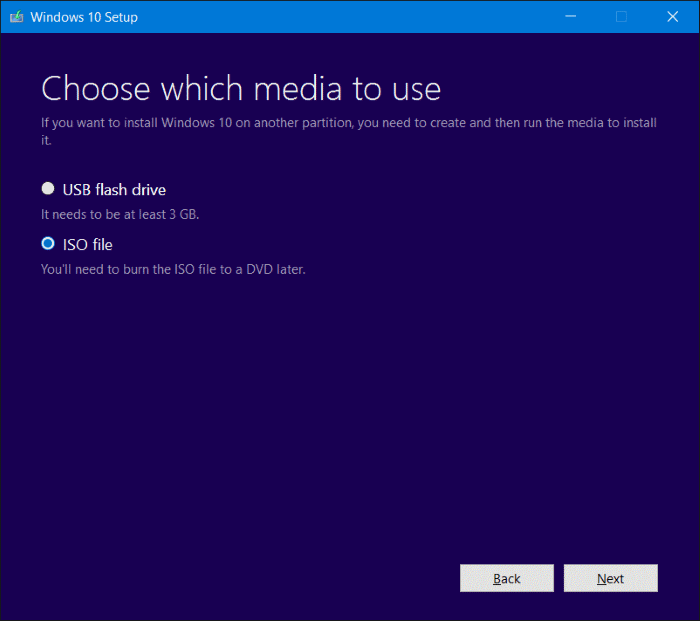 You can create USB installation media using the media creation tool introduced for Windows 10 and then boot from that, remove partitions and then install to that rid drive. Before going to use this tool first, create a System Restore of your Windows OS. After downloading the Windows 10 ISO, you can use Media Creation Tool to create bootable DVD or bootable USB. Microsoft still allows users to update to Windows 10 for free. Anyway, many users reported they are still able to take the Windows 10 free update by downloading the Windows 10 Media Creation tool and update manually. In this report, I will teach you on how to download and use the Windows 10 Media Creation tool that will assist you to install or reinstall Windows 10, also, to fix or resolve problems in this newest operating system. The Media Creation Tool will enable you to download the setup file and save it to your computer as an ISO file or make a bootable USB flash drive automatically. Where do I download the Windows Media Creation Tool? Windows 10 Media Creation Tool is available for free for all Windows users. The tool is available on the Microsoft website. Users that need the upgrade right now can, however, use the Media Creation tool to update to the Creators Update at the moment.